Are package acquisitions and approval processes slowing your ability to develop and deliver innovative models? A lot of your pain can be equated to the Model Myth - the notion that models should be treated like data or other digital assets like software. 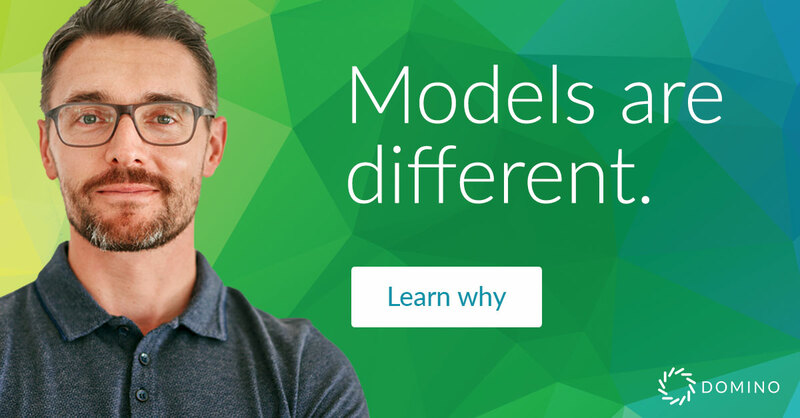 Models are fundamentally different and require a framework that embraces their differences. Read this paper to understand why models can’t be managed like other digital assets and to learn how to build this new organizational capability that is essential to remaining competitive in a model-driven world.